Self-Care books to read this Valentine’s Day – Duffy writes for Her HQ! 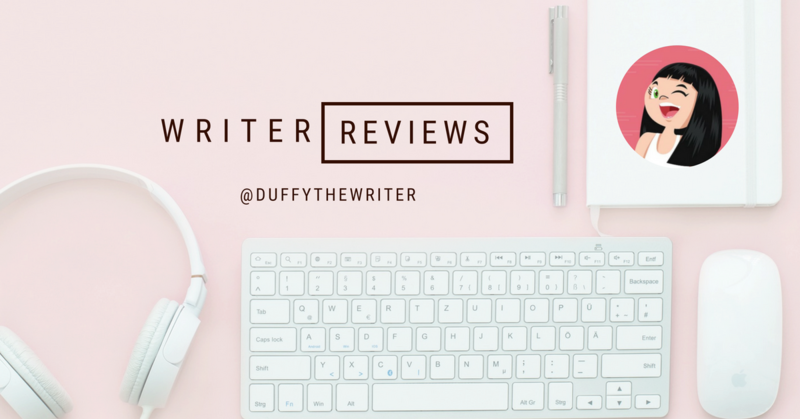 I’ve been lucky enough to partner with Her HQ, an online magazine for women in Brisbane for some book reviews! I’ll be focussing on self-empowerment and strong female stories fiction and non-fiction. I hope you enjoy my selection of reads and take a nose around the Her HQ site while you are there! « Author of Patient 71 Julie Randall talks about creating that first book!